A die cast model key ring of the Massey Ferguson 8737 tractor. With soft free moving wheels. 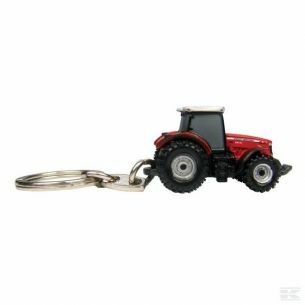 The tractor is approximately 40mm long by 25mm wide.